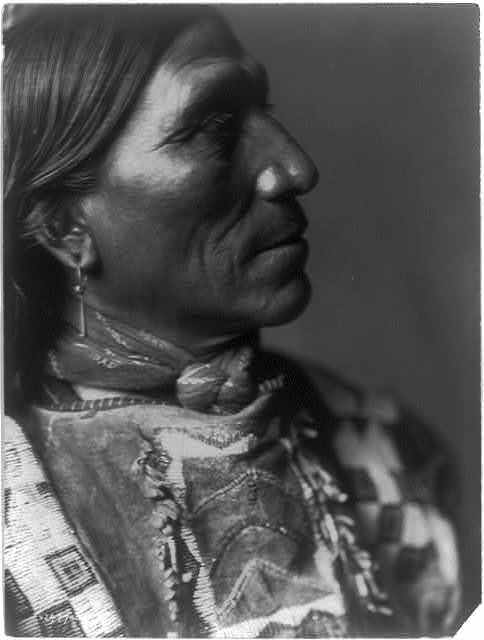 Home » Blogs » 7GenGames » Where Can You Find Really Good Native American History Resources? Right Here! Where Can You Find Really Good Native American History Resources? Right Here! With Thanksgiving just around the corner, browse through our videos on Native American Culture. The videos are in easy to consume form, covering Native American topics such as traditions, hunting and surviving the seasons. Also, don’t forget November is Native American Heritage Month. If you’re searching for new ways to grab students attention, our website offers a collection of Native American clip art and photos that you can incorporate into lessons or projects. One of the really cool things about our Native American resources is that they’ve been created in collaboration with tribal members of the tribes depicted, the Dakota and the Ojibwe. All of the content — from our movies to our artwork — has been vetted and approved by tribal members. You cannot say that for many other “Native American” resources that you tend to find out on the web or even in many history books. Also, you can check out the Library of Congress galleries we’ve highlighted, where you can see actual historical photos that show how tribes lived. And, of course, our games are also a great way to incorporate Native American history and culture into the curriculum! As we move into the 2015 holiday season, parents and teachers continue to work on lesson plans and school activities to broaden the mind of students. During this season however, we also know that money gets tight in households. Some educational tools and curriculums get moved to the side as funds and time go elsewhere. The team at 7 Generation Games is here to help. In addition to our great educational games like Spirit Lake, Fish Lake and the soon-to-be released Forgotten Trail, the 7 Generation Games website is jammed packed with fun and informative resources that cover math and history. The best part is it’s FREE! These helpful aids offer teaching resources, games and media at no cost. For math challenges or practical ways for kids to get a better understanding of numbers, we have PowerPoint and PDF downloads covering common denominators, division and fractions amongst other tips. Don’t let the stress of the end of the year get to you. Using these resources, you’ll have no restrictions in creating lesson plans and brain busters for your kids. And for those of you individuals that are feeling generous, don’t forget that you can purchase and donate any or all of our games, to be used by Title 1 schools.